MainAll NewsForeign AffairsFarage seethes: 'What's the UK Government actually gonna do? 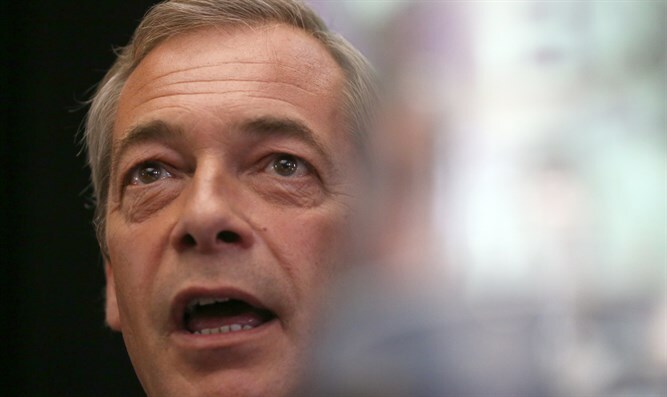 Farage seethes: 'What's the UK Government actually gonna do? Hours after the murderous attack in Manchester, England, and following UK PM Theresa May's announcement of quasi-martial-law, Nigel Farage followed yesterday's BBC anchor's "Get used to it..." comments and asked "what is our government actually gonna do?"